Aromatherapy can help increase healing throughout the body, the holistic blend of natural plant extracts promote good health and relaxation. Incorporating use of essential oils to your everyday routine will give your Immune System a boost as well as help fight against common colds. Eucalyptus oil - Help to energize you. Just breathe in deeply... ahhh. Like a breath of fresh air, these portable blends offer aromatherapeutic benefits wherever needed. Clients simply inhale the benefits of essential oils and exhale their intentions for well-being. Great impulse retail item! 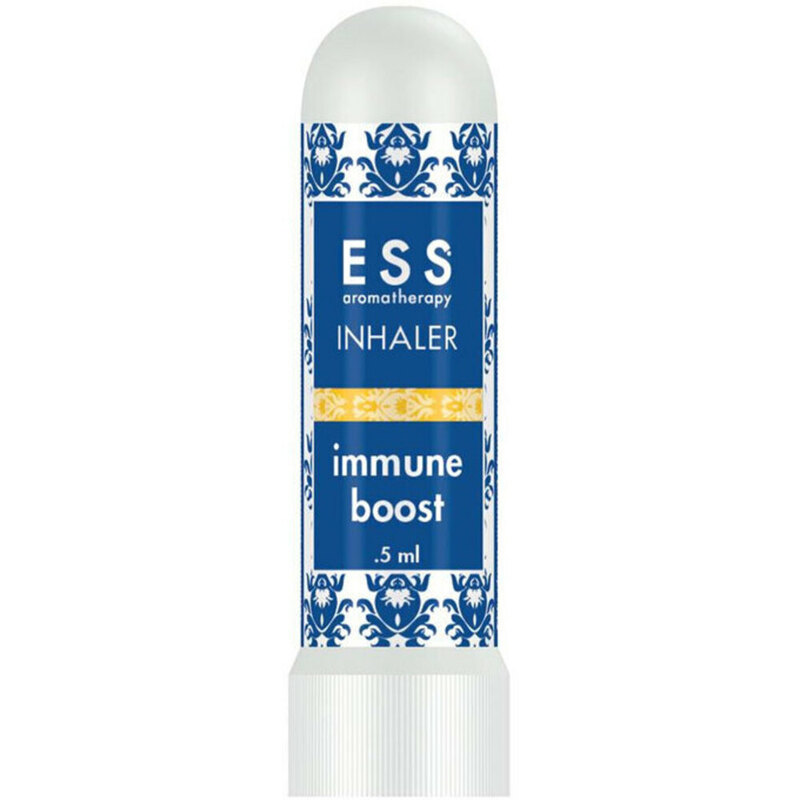 IMMUNE BOOST - Great for travel and cold season. Key Ingredients: Eucalyptus globulus, tea tree, niaouli, cajeput, ravensara, and eucalyptus radiata. This is a great retail item - after a relaxing massage of facial, send your clients home with an item that will give there body, mind, and spirit a feeling of being in balance! For more options click here! 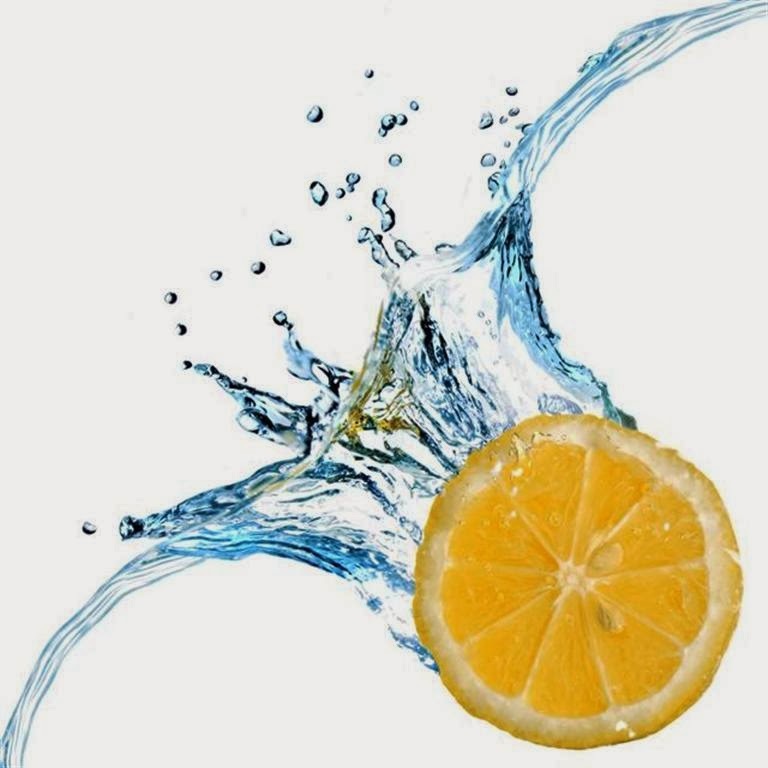 Did you know that lemon oil has properties especially healing for the skin. It's known to increase luster while rejuvenating tired skin. It's detoxifying and antiseptic properties help in the treatment of various skin disorders. Lemon Essential Oil is refreshing, cheerful, and uplifting. Whether this is being added to spa and salon treatments, used for aromatherapy, or retailing there is no reason not to have Lemon in conjunction with other essential oils!